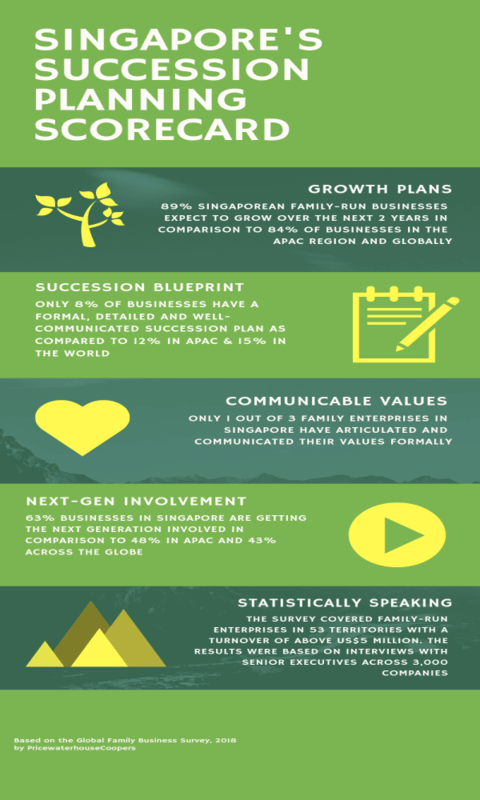 According to the Global Family Business Survey 2018 by PwC released on Wednesday, family-run businesses in Singapore have growth expectations but are not backed by efficient succession planning. 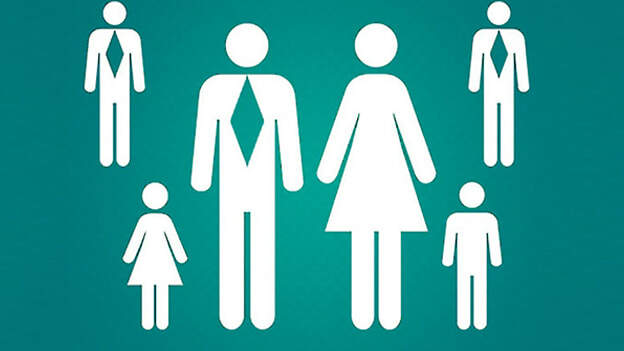 PricewaterhouseCoopers, on Wednesday, released the Global Family Business Survey. According to the report, 89 per cent of the Singaporean family-run businesses surveyed had expectations to grow over the next two years in comparison to 84% of the businesses surveyed in the APAC region and globally. Singapore also seems to be leading the numbers when it comes to encouraging the involvement of the next generation in business. 63 per cent of the businesses in Singapore are getting the next generation involved in comparison to 48 per cent in APAC and 43 per cent across the globe. The succeeding generation is also being placed in senior executive roles 53 per cent in Singapore versus 38 per cent in the APAC region and 36 per cent in terms of global businesses. Where these family businesses in Singapore are falling short is succession planning and midterm goal setting. The PwC survey covered family-run enterprises in 53 territories with a sales turnover of above US$5 million. The results were based on interviews with senior executives across 3,000 companies between April and August this year. Out of the businesses that were part of the survey, only a meager 8 per cent seemed to have a formal, detailed and well-communicated succession plan as compared to 12 per cent in the region and 15 per cent out the family businesses in the world. With regard to having a well-planned and documented mid-term plan in place, Singapore family business again score lower at 34 per cent while 43 per cent businesses in APAC and 49 per cent of the family enterprises across the globe have well-documented mid-term plans to guide them forward. Ng Siew Quan, Asia-Pacific and Singapore entrepreneurial and private business leader at PwC says that "The biggest challenge standing in the way of family businesses thriving in Singapore today and into the future is the lack of formalized processes in areas of mid-term strategic planning. This is also tied to their strategic competencies including mitigating risk and challenges, digitalization and innovation, and succession planning. The disconnect is quite concerning, but it also sends a clear signal to family businesses in Singapore on what can be concretely done to mitigate these risks." What was interesting to note in the survey results was that the open economy stance of Singapore actually added an extra layer of complexity thus being detrimental for the family businesses. The top three challenges that limit these businesses were the need for constant innovation, the dynamic economic environment as well as the competition faced internationally. When it came to global businesses run by families, the need for continual innovation was a common challenge, what also seems to be a deterrent to growth is not being able to assess the right skills and capabilities coupled with the need for digitalization. In this era of technological and economic disruption, the family values that these businesses are rooted in provide a pillar of strength while also acting as a moral compass. However, only around 30 per cent of these businesses in Singapore have articulated and communicated their values formally. While family-run businesses help in preserving the culture and tradition of an economy, they need to be able to evolve in time with the rest of the businesses. Otherwise, they run the risk of getting run over and losing the spark that made them special.